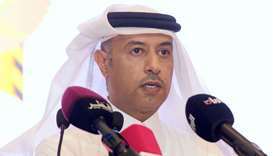 HE al-Rumaihi said MME's relationship with ExxonMobil has furthered the general impact on a number of projects at the ministry and they are pleased to enter another phase of their strong partnership. 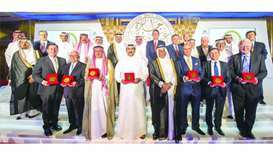 The Al-Attiyah Foundation was conceived in 2013 to provide robust and practical knowledge and insights on global energy and sustainable development topics and communicate these for the benefit of the foundation’s members and community. 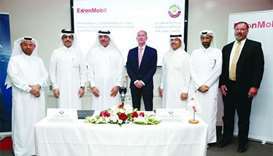 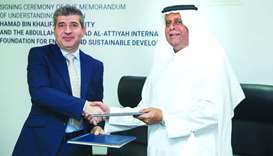 Abdullah Bin Hamad Al-Attiyah International Foundation for Energy and Sustainable Development (The Al-Attiyah Foundation) has signed a memorandum of understanding (MoU) with Hamad Bin Khalifa University (HBKU) on Sunday to collaborate in the areas of research in energy and sustainable development. 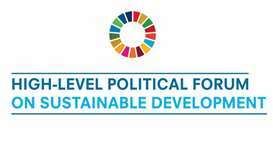 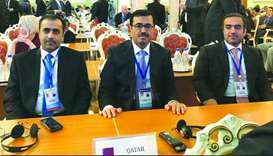 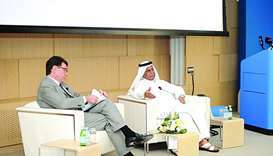 Sustainable development is undoubtedly one of the biggest challenges the world continues to face today, said HE Abdullah bin Hamad al-Attiyah. 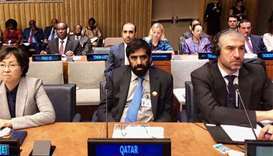 The United Nations Educational, Cultural and Scientific Organisation (Unesco) Office in Doha is continuously working with all the ministries in Qatar to implement the sustainable development goals (SDGs). 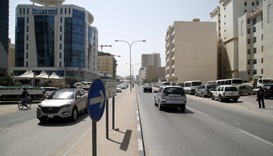 The Doha Jadeed Zone is one of the most densely populated areas in the city limits, but residents and shopkeepers feel there are not enough ATMs within the area to cater to the growing requirements. 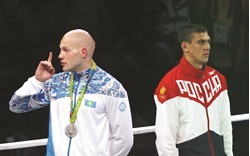 They booed when Russia’s Evgeny Tishchenko was named the Olympic heavyweight boxing champion, they booed during the medal ceremony, and they booed before and after the Russian anthem was played. 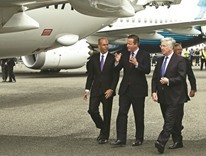 Prime Minister David Cameron said it was in Britain’s fundamental interest to remain very close to the European Union when it renegotiates a new relationship with the bloc it voted to leave in a referendum last month.